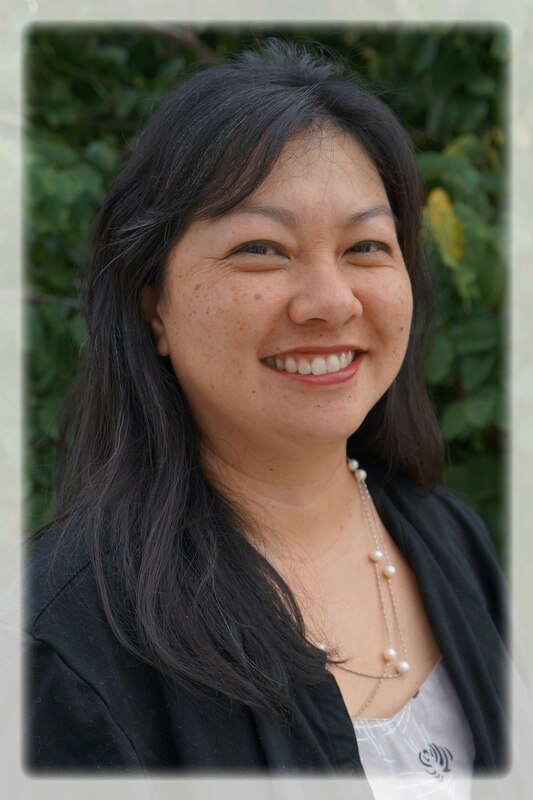 Please welcome Rheta Kuwahara, who became a part of our campus ohana on January 13, 2014. Rheta is an Instructor in the Early Childhood Education program. 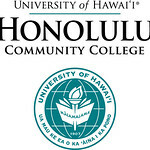 Rheta comes to Honolulu Community College from UH-Manoa College of Education, where she was the assistant director of the Early Childhood Education Graduate Program. 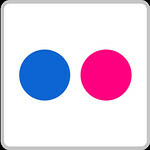 Rheta has worked in the Early Childhood Education field for over 20 years in a variety of roles. She was a teacher of young children, a pedagogical coach to preschool and elementary educators of Native Hawaiian children, and a place-based science curriculum developer.